cndv landscape architects is a vibrant firm of award-winning professional landscape architects backed by a dedicated technical and administrative team. cndv has won numerous prestigious awards and has the reputation as one of the foremost design firms in South Africa. 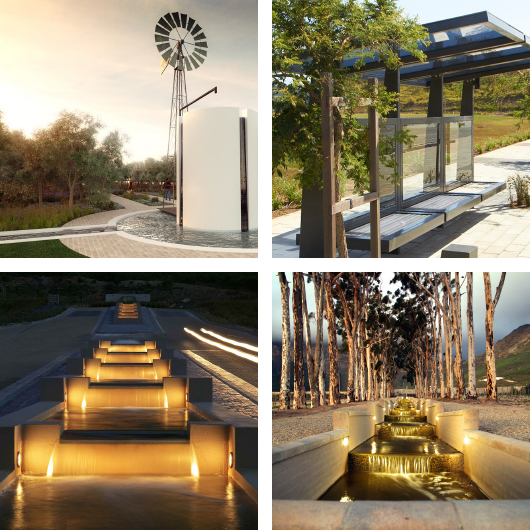 cndv landscape architects are based in Cape Town and offer a specialist landscape architectural, industrial and product design service to unique projects in South Africa and beyond. cndv directors Tanya de Villiers and Herman de Lange have many years of experience in a wide range of private and public sector projects.